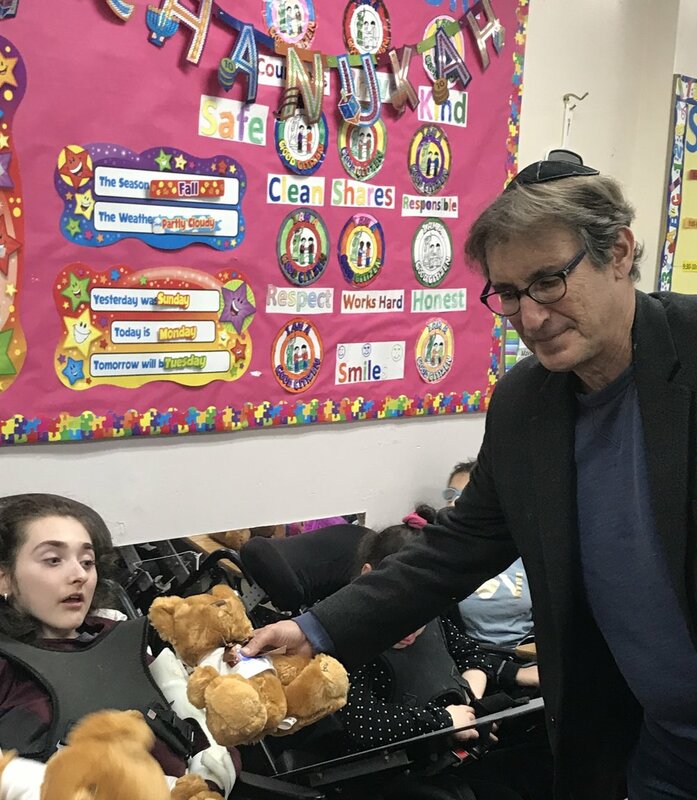 For the second year in a row, Bear Givers was happy to bring joy to the residents of HASC on December 4, 2018 celebrating Chanukah with gifts of teddy bears. 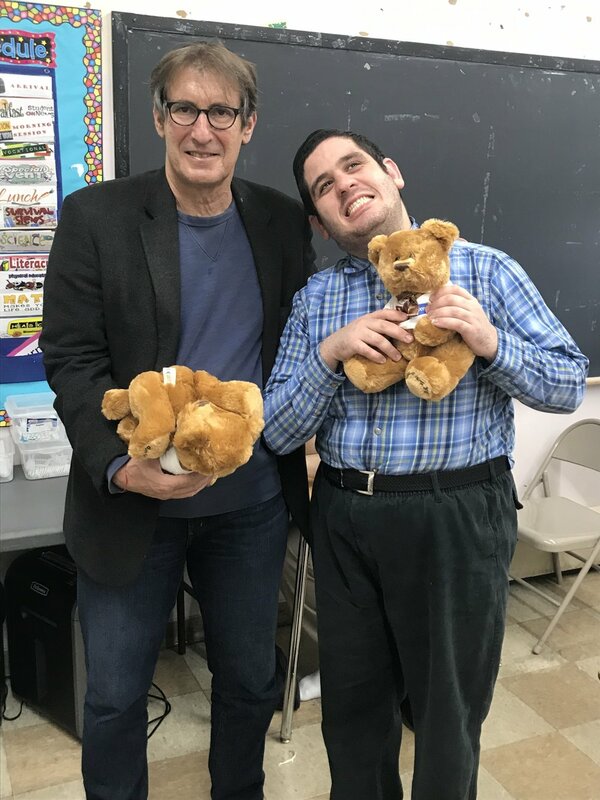 HASC (Hebrew Academy For Special Children) Programs provides educational and clinical services to individuals from infancy through adulthood who exhibit developmental delays. 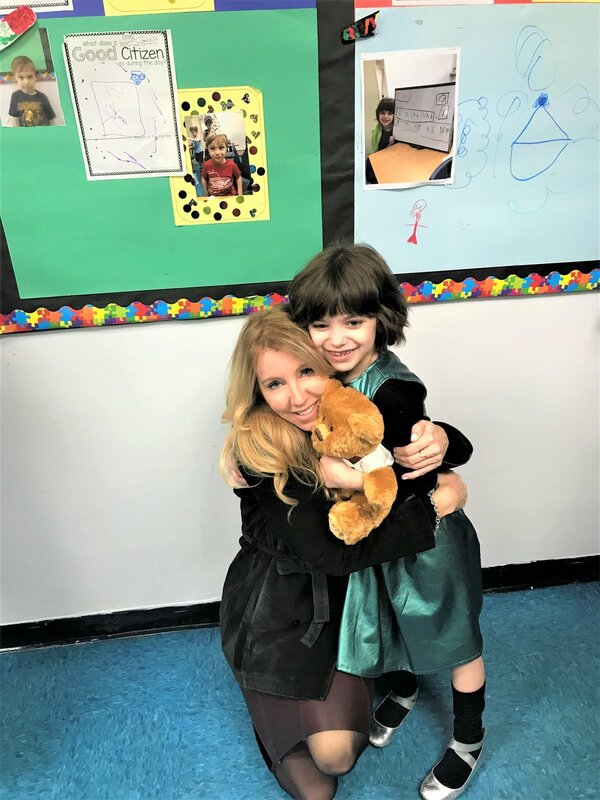 It provides a wide range of supportive and creative services to children with special needs, making a world of difference in their lives.